We want you to be a better, more effective teacher. Discover how to take a holistic view of your student and their needs - and how to know which 'issues' to prioritise in specific situations. "I've felt for ages that there is a hole at the heart of my teaching and for the first time I know really where it is and how to target it. To say I'm delighted is an understatement"
We are Dr Gillyanne Kayes and Jeremy Fisher. We've travelled around the world sharing our knowledge and techniques, and we have clients in the US, Canada, South America, the Far East, Australasia and across Europe. We've written bestselling singing books, created sell-out training DVDs and launched a series of professional development Webinars online. We're well-known for our diagnostic skills and our ability to resolve technical issues quickly. Over this weekend we are going to share that knowledge with you so that you can move on in your own teaching - increasing your personal satisfaction and advancing your career. You get personal attention, advice and mentoring from both Gillyanne and Jeremy throughout this weekend. "I want to say how welcoming you were and how comfortable you made me feel. I actually felt like I could ask questions no matter how stupid... Something I have not experienced in my education"
We are NOT opening this course out to everybody. We only want to work with people who have already demonstrated a commitment to teaching by actually doing it. And we want people who have a working knowledge of vocal function as described in our books, courses and our online Webinars. "Thanks so much for a brilliant course, I will be processing it all for ages. I can honestly say this was the best money I have spent on any course, ever!" Does this Retreat fit your needs? I need Continuing Professional Development training points. Why would I come on this Retreat? 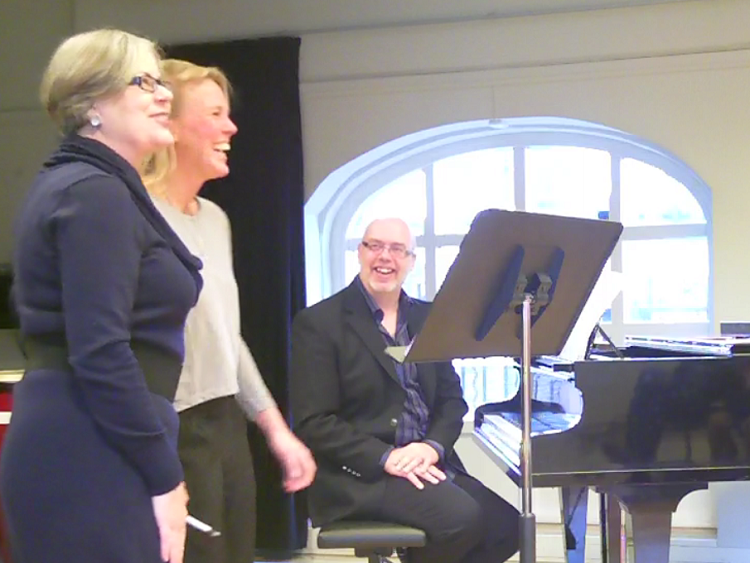 Many teachers are required to provide evidence of Continuing Professional Development in their field, but authorised CPD courses for singing teachers are rare. Since May 2016 Vocal Process has been an authorised Continuing Professional Development Centre. 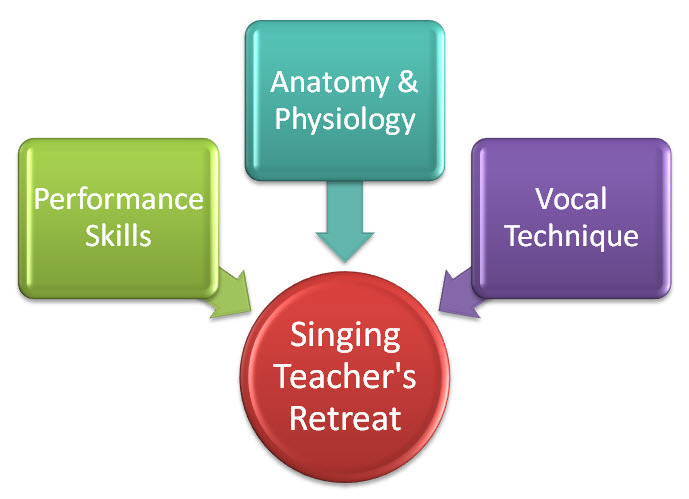 This Singing Teacher's Retreat carries 18 CPD points ratified by the CPD Standards Office, which can be awarded on completion of the weekend. I'm experienced in classical techniques. Why would I come on this Retreat? More and more students want to sing in different music styles. As a responsible teacher you need to know how to guide them safely through different vocal styles and setups. Both of us are experienced in classical vocal training - we know which techniques transfer well and which don't. We were invited to co-author the chapter on pedagogy in different sung genres for the Oxford Handbook of Singing - that makes us the expert's experts. I've studied Estill, why would I come on this Retreat? Because you (and we) know there's more! We understand and have used Estill techniques for almost 2 decades - Gillyanne was one of the original Vanguard Licensees and Jeremy ran the first testing centre in the UK. Gillyanne wrote the only book that sets out how to use the Estill information within a wider pedagogical model, and gave the viral After Estill keynote speech for AOTOS. Many teachers who have taken Estill Levels 1&2 and studied up to CMT level have come to us to gain more clarity, learn practical application, and benefit from our more inclusive approach. 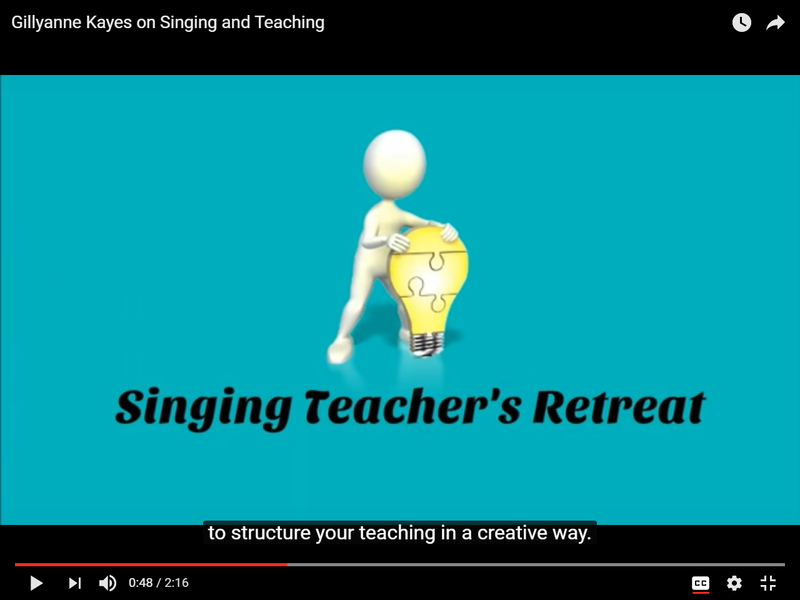 I teach contemporary singing styles, why would I come on this Retreat? Many contemporary singers can perform well but don't have clear processes for passing their skills on. You can learn the processes, the strategies and the vast number of exercises that we use when we teach. And we'll explain why we've chosen particular exercises and not others to tackle particular problems. 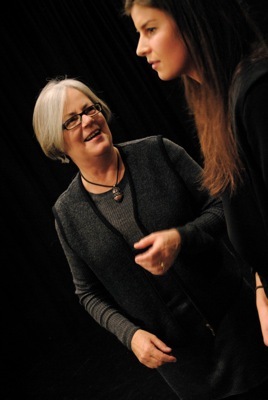 We've been teaching performers in the recording studio, concert hall and theatre for more years than we care to name. These Webinars will be sent to you to watch before the Retreat begins, so that we can move quickly through your options during the Retreat. The Retreat runs Friday-Sunday. Hamburg is the world's third-biggest musical city just after New York and London, and attracts 2 million visitors every year. Playing this summer are the original productions of: "The Lion King", "Mary Poppins", "Tina-the Musical" and "Paramour" (the Cirque du Soleil musical) if you want to combine this Retreat with a trip to the theatre. Hamburg is historic, full of eye-catching architectures (maybe combine with a visit to the new concert hall, the Elbphilharmonie) and boasts some of the best night spots in Germany. With even more canals and bridges than in Venice and Amsterdam, Hamburg's nickname is "The Venice Of The North". The Singing Teacher's Retreat will take place at the Corvey Gymnasium in the part of Hamburg called Lokstedt, close to Eppendorf with lots of restaurants and cafes just a short walk away. It's located just 12 minutes from the airport by car. There is free parking directly at the school, or you can catch buses 5 or 22 to just outside the building. One weekend Retreat that gives you the tools, the input and the 'refresh' you need to bring your singing teaching skills up to date.